Leather products are all the rage now, and you can jump right into this lucrative business. 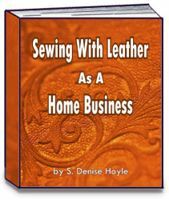 From leather chaps to leather belts, wallets and much more, this book tells you everything you need to know about sewing with leather and suede and how to get your business started. 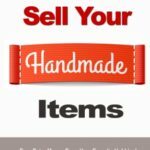 Plus you’ll get FREE instructions on how to make a wide variety of leather products to sell. 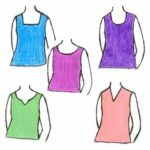 Also learn where you can get FREE leather to help keep your costs down! From craft fairs to bazaars, you will be the star of the show with the variety of leather items you can have available. 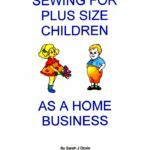 Leather products command big prices, and this complete manual will get you started in a business where there is very little competition. Order your manual today!